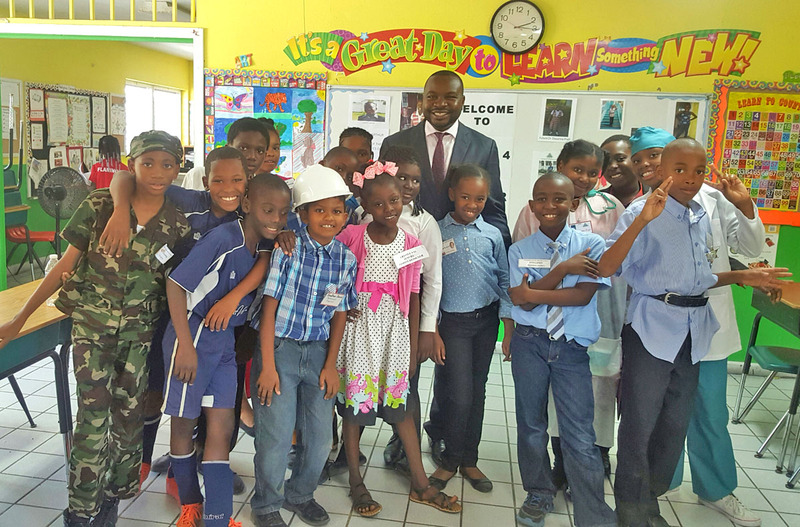 Attorney Mark A Fulford, visited Richmond Hill Prep Primary School and encourage a group of Grade 5 and 6 Children to choose Law during their annual Careers Day. The students were all dressed up in various costumes and attires mimicking the career they would like to pursue. Fulford encouraged the group of children to pay keen attention to the rules of the school and the rules as laid down at home, because a good lawyer is one who knows the rules well! Fulford also ensured the Children that they can be whatever they want to be as long as they put their mind to it, and apply themselves. 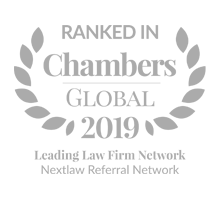 Quoting the famous bible verse, Fulford said “Faith without works is dead” .